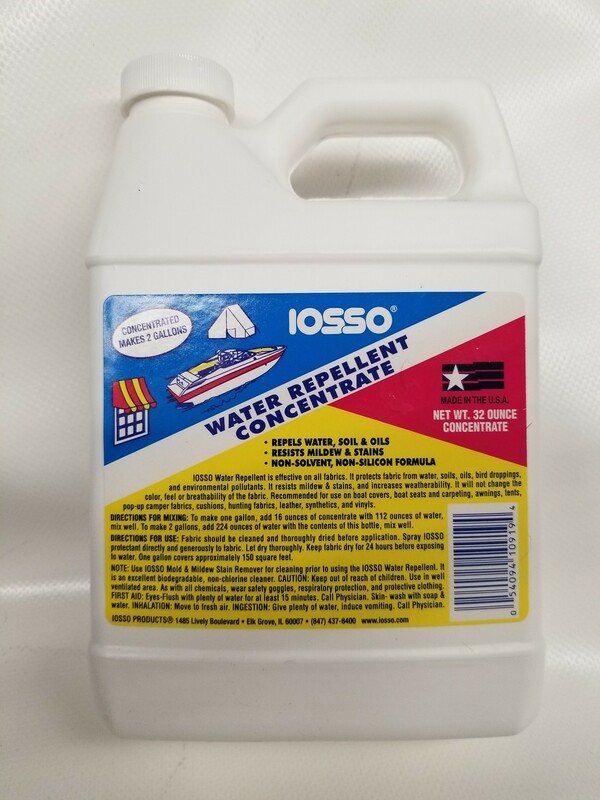 IOSSO Concentrate Water Repellent 32 Oz. IOSSO Concentrate Water Repellent 32 Oz. Will make 2 gallons.